For the curious, this is how the subject looks like on a good day. Read how I celebrate yearly the 28th of August, declared by the Governor of Illinois in the year 2000 to be “Theoretical and Applied Mechanics Day.” Click here. 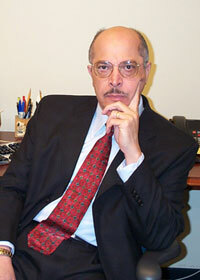 Link to Gad-el-Hak's pages on: Wikipedia; Google Scholar; GS Citations; and Google Search.